You will only pay VAT at the moment of selling to your spanish clients and only for the proportional part of the import. Transfering of the selling duties to communitary clients or from third countries. Partial dispatch or exits. 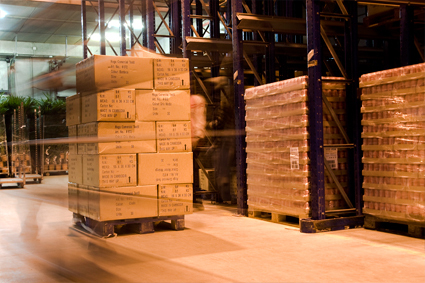 Check our cargo handling services. This new service (Customs Warehouse) is of big interest for companies which import from countries outside European Union. In our warehouses you can diposit for ilimited time your merchandises, posponing the payment of VAT duty and the Custom Duties which might apply. 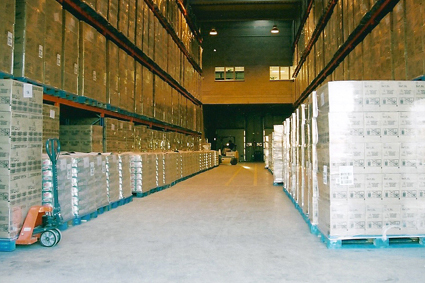 Likewise, Customs Warehouse service can be very valuable for Trading Companies, it allows them to dispose the stocks in Spain closer to their clients. With this new service, merchandises are moved with faster procedures, in a safer way and offer the possibility of increase the savings for the clients.